​All Mental Health Court Participants are required to pay a minimal program participation fee as well as all other court costs, fees, fines and/or restitution. Some fines may be eligible to be worked off on an alternate plan a case -by-case basis (work crew). The amount of the program fee and any associated cost, fines, fees, restitution and judgments shall be included on the MHC Contract and agreed upon at time of admission. Each participant will be required to pay a $150.00 program participation fee along with any other assessed fines, fees and/or restitution. The court will conduct an “ability to pay” inquiry with regards to the $150.00 program participation fee. Payments will be collected at the District Court Clerk’s/Administration office and funds will be allocated for ongoing operating costs. Full payment of the fees and/or completion of aft alternate plan must be satisfied before graduation unless waived by the Mental Health Court Judge. Treatment costs shall be based on insurance and/or eligibility and access to the continuum of care network. No high-risk MHC participant will be denied treatment due to funding. 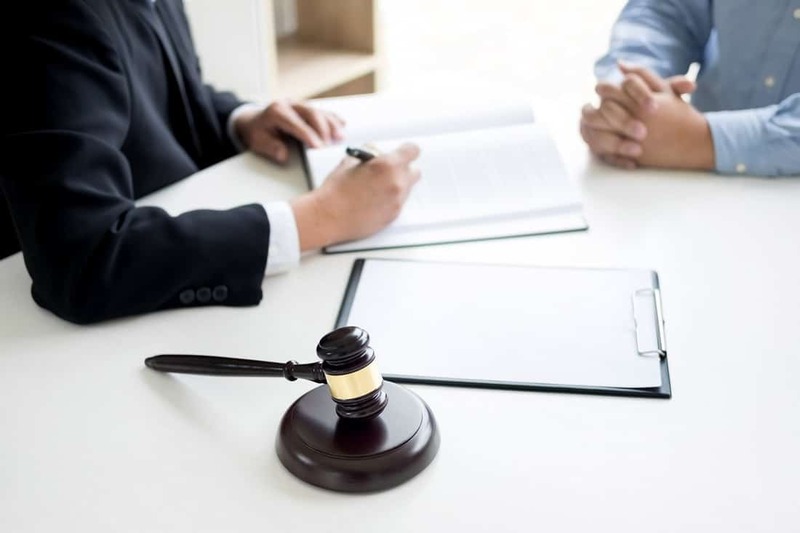 If the participant has restitution owing as a result of the offense, the restitution must be paid before the defendant’s case can be dismissed. The Mental Health Court program will include a plan for progressive sanctions as well as incentives, which may be applied as an immediate and direct consequence or reward of a defendant’s progress or compliance level with program requirements. The following list of sanctions is advisory only and the MISC Judge at his/her discretion will employ final decisions. I will not consume alcohol or any non-prescription drugs. I will appear at all hearings as ordered by the Judge and maintain weekly contact with the Program Coordinator via phone or office appointments. I will promptly inform my Program Coordinator end the Judge of any change in my address and phone number. I will attend all scheduled appointments with the treatment providers as outlined in my Treatment plan. The Mental Court treatment program shall meet the individual needs of each participant. Each treatment plan shall reflect the specified treatment objectives based on identified areas and length of time in treatment will be according to individual progress. I understand that I cannot have excessive or unexcused absences from any appointments, employment, schooling, training, probation, case management, community service, dug screens, treatment, medical or other obligations. I will comply with the terms of my probation. I authorize my treatment providers to release any medical information regarding my treatment or any testing to the Program Coordinator, the Judge, my lawyer and the prosecutor. I understand that information used or disclosed pursuant to this authorization may be subject to re-disclosure and no longer protected by law. I waive confidentiality of any medical records, to include any test results, and authorize my treatment providers to discuss my case with the court, my lawyer and the prosecutor in my case. I understand and agree that there may be discussions about my case, my treatment program, and my condition which will take place out of my presence or the presence of my lawyer. I must report any new arrests, police contact or criminal proceedings which arise against me to the Program Coordinator and to the Judge and, if miss I court appearance, a warrant may be issued for my arrest. If the warrant is outstanding for more than 30 days, I may be terminated from the Mental Health Court. If terminated from Mental Health Court, the Judge has authority to further sentence me. The right to appeal a finding of guilt after a trial. The right to contest the amount of restitution owed. The right to a speedy trial and agree that any trial necessary may occur within 60 days from the date of withdrawal or termination from MHC (or 90 days if the defendant is not incarcerated). A judge acting alone without jury will determine the defendant’s guilt or innocence. The defendant must stipulate that the facts contained in the police reports and/or other supporting documents are true and correct and the defendant must stipulate to their admissibility, the defendant must stipulate to the accuracy and admissibility of any field test results, laboratory reports, end other expert testing or examination reports. The defendant must stipulate that all of these reports will be entered and used by the judge to determine a finding of guilt. The defendant must waive the right to present other evidence or witnesses or testimony. The defendant must either waive the tight to contest the sufficiency of the stipulated police anti other evidence reports to prove the offense charged. As a result the defendant acknowledges that it is very likely the Judge will find him/her’ guilty since the oldy evidence the Judge will consider are the reports and other materials submitted by the prosecutor. The right to be Represented by an attorney and if the defendant cannot afford one the right to have one appointed at public expense. The right to be presumed innocent unless each and every element of the offense changed is proved beyond a reasonable doubt at trial. Secure stable living environment oi working closely with ease manager to seek housing. Reassessed for additional services and/or community resources.